Struggling to run glossy inserts with your Neopost, Hasler or Formax Inserter? Make life a whole lot easier and install rollers designed to feed with glossy stock!. It’s far too common to get a mailing job that includes a glossy insert. And no one wants to hand insert, between papercuts and sheer boredom, it’s a nightmare that everyone dreads doing! Well, stop inserting by hand and upgrade your sheet feeder in under an hour. On at least one of your feeders, replace the rollers below and start feeding glossy stock. 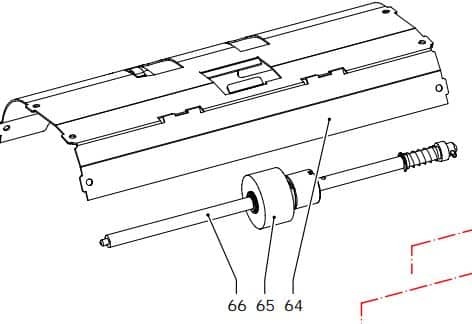 Kit includes the following Docufeed replacement rollers.